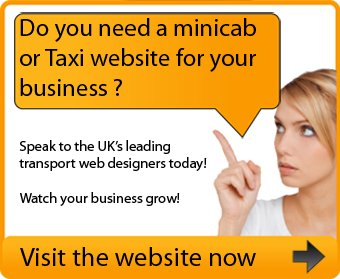 means the website that you are currently using (http://www.taxicompany.co) and any sub-domains of this site (e.g. 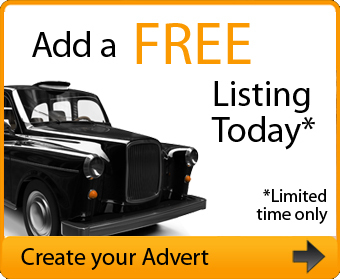 http://www.subdomain.taxicompany.co) unless expressly excluded by their own terms and conditions. 3.15 Any personal Data you submit will be retained by taxicompany.co for as long as you use the Services and Systems provided on the Web Site. Data that you may submit through any communications System that we may provide may be retained for a longer period of up to 12 months.